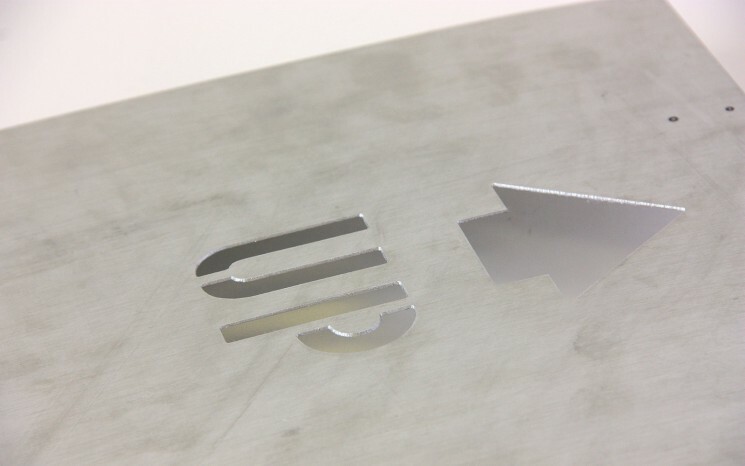 Logo stencils and industrial stencils provide a fail-proof method of reproducing accurate markings; it’s a method that has been tried and tested over centuries. 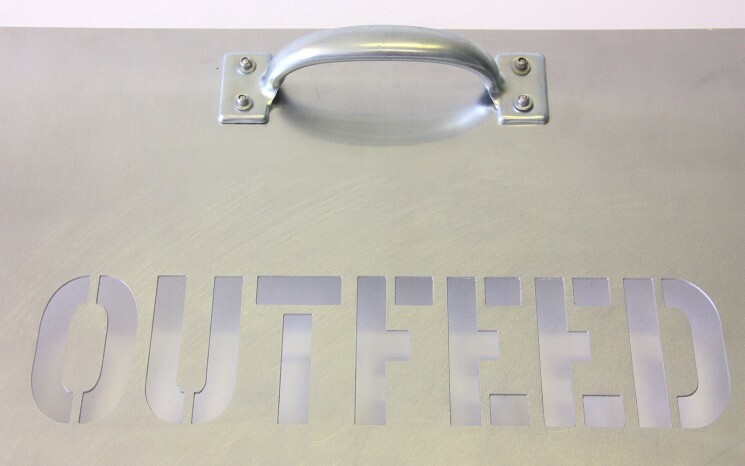 Permel produces business logo stencils and industrial stencils using Mylar, styrene or aluminum that are precision-cut and quality checked to match your exact requirements. Our experience ranges from industrial stencils used for the lumber and other manufacturing industries to the creation of aesthetically pleasing logo stencils for fashionable interior decorating and businesses. 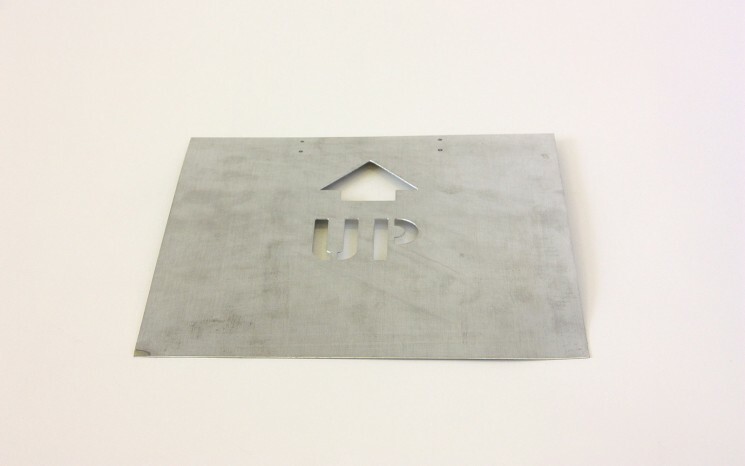 Contact us today and let us take care of your business, industrial, and logo stencil needs.